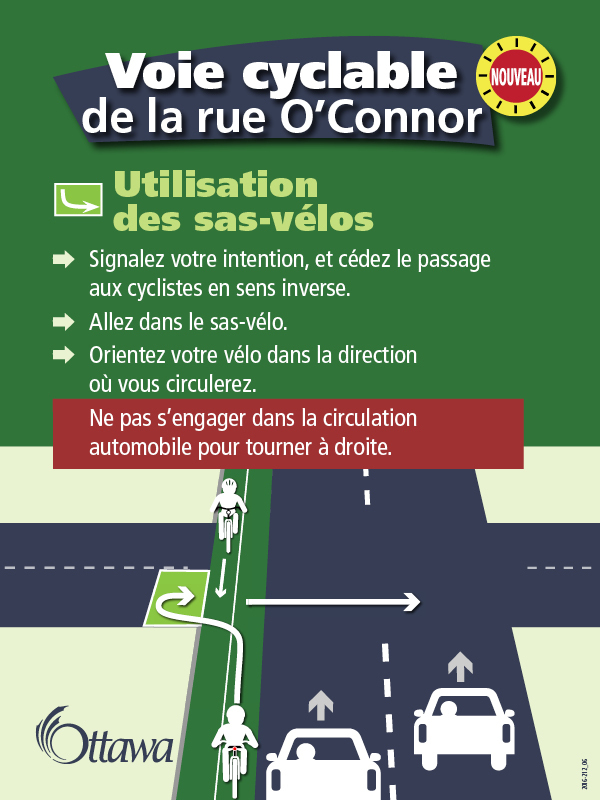 Please find the following email send out to city councillors regarding the O’Connor bikeway. 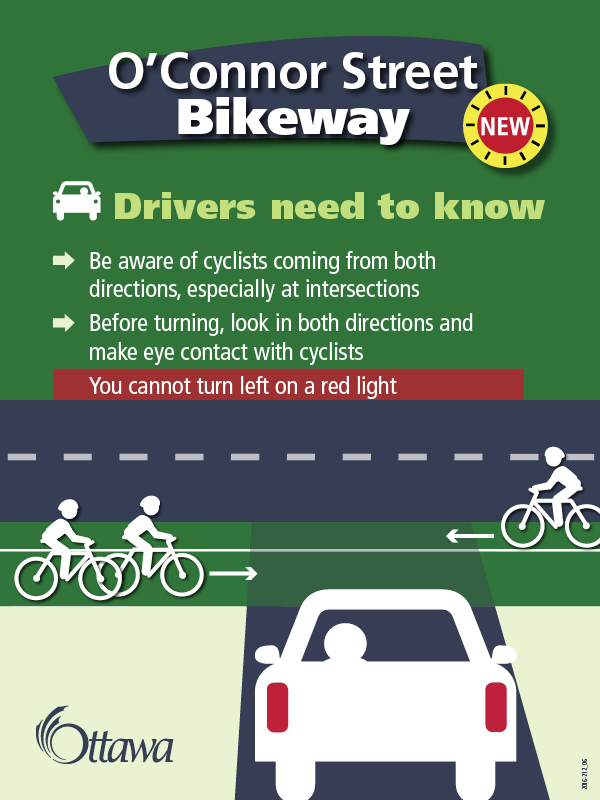 In light of the collision yesterday on the O’Connor bikeway, I have attached a key facts document for your information. 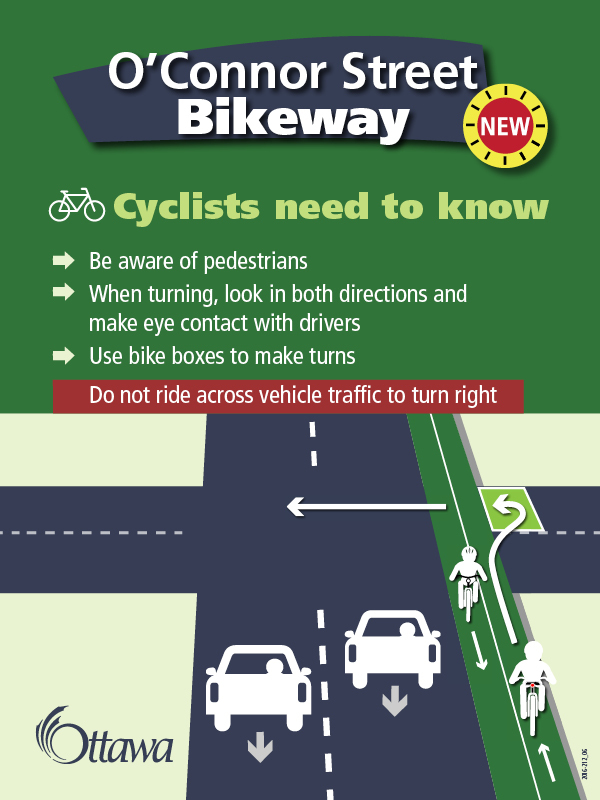 In it, you will find details on what the bikeway is, what is being done to inform residents of its proper use, and what studies are being done as a result of the incident. 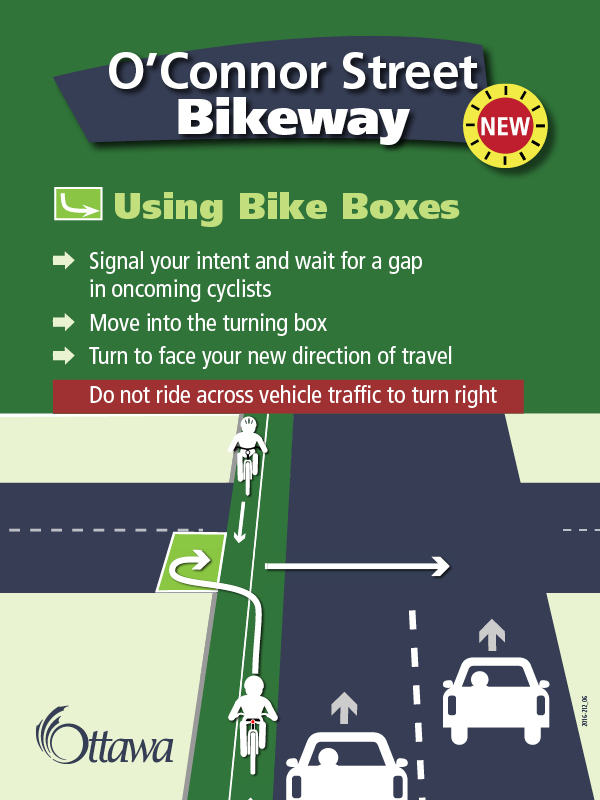 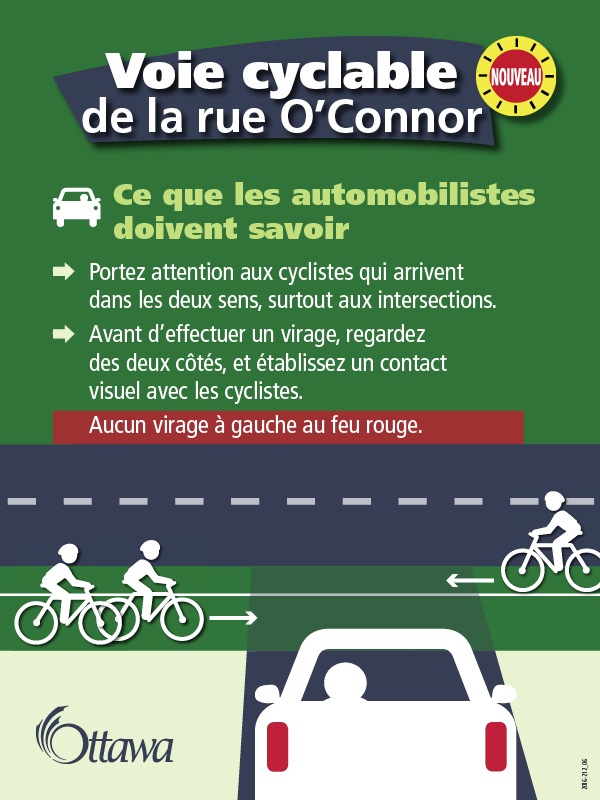 In addition, you will find some of infographics being distributed to the public on proper usage of the bikeway. 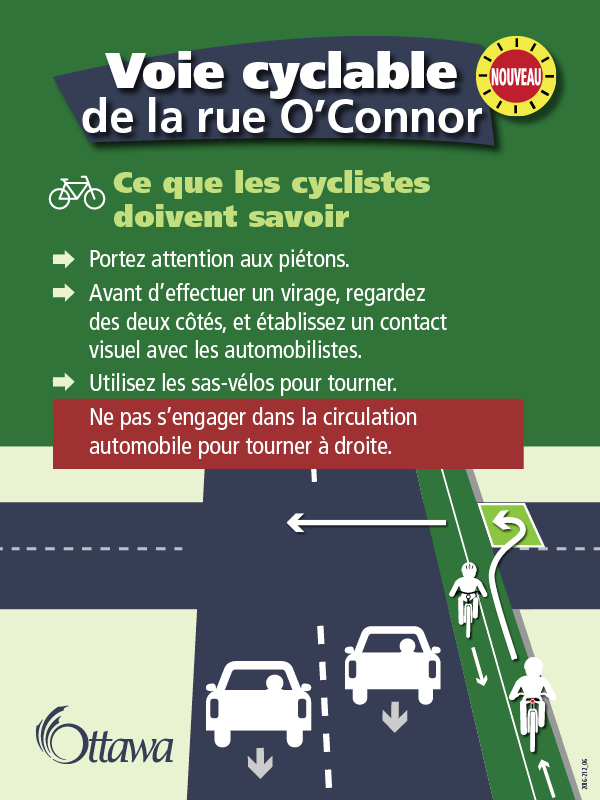 Please feel free to use these on your own channels.